Deposit of $300 per person is due with Reservation Form to secure reservation. Today fly to the historic city of Boston. 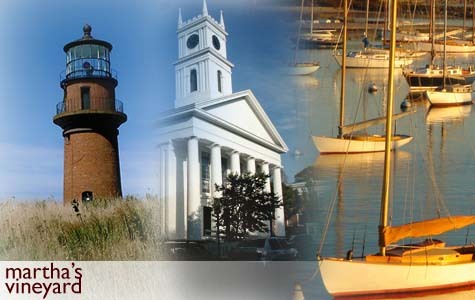 Upon arrival meet your Tour Director and transfer to your Boston hotel for a one night stay. Enjoy a Welcome Drink this evening. This morning enjoy a Boston City Tour featuring Boston Commons, the Old State House, the Old North Church from where Paul Revere got the signal to start his famous ride, the Old South Meeting House, Beacon Hill and Old Ironsides. Visit the Faneuil Hall Marketplace, located in downtown Boston near the waterfront and originally gifted to the city in 1742. 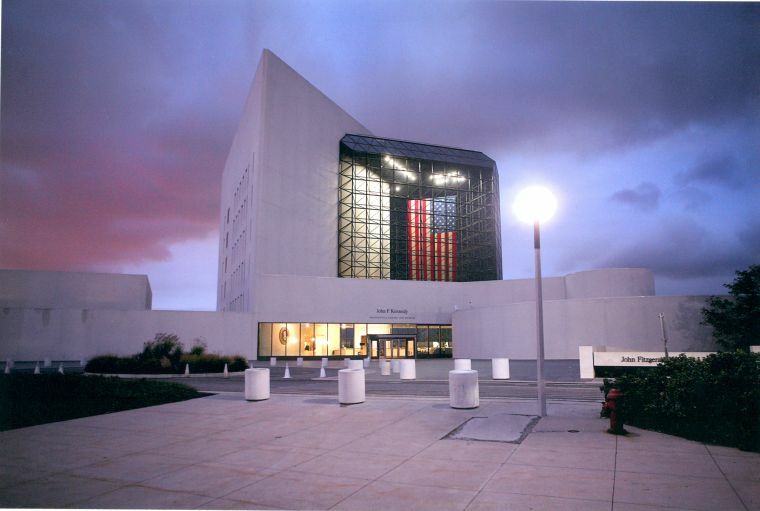 Later visit the John F. Kennedy Presidential Library & Museum, dedicated to the memory of our nation’s 35th president. 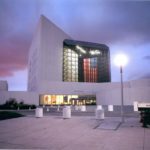 Located on a ten-acre park, overlooking the sea that he loved and the city that launched him to greatness, the Library stands as a vibrant tribute to the life and times of JFK. This afternoon head out to Cape Cod for a 5-night stay. Enjoy a Welcome Dinner this evening with your fellow travelers. interpreters portray colony residents in this living museum. 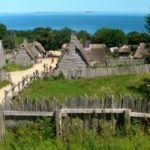 Then celebrate the 400th Anniversary of the journey that brought the pilgrims to the New World as you visit the Mayflower II, the 1620 ship reproduction was recently renovated for the momentous occasion. Also see famous Plymouth Rock, the place where the Pilgrims first stepped ashore after a 66 day trans-Atlantic voyage. Later visit a traditional Cranberry Bog and learn about the harvesting of Cape Cod’s famous fruit. 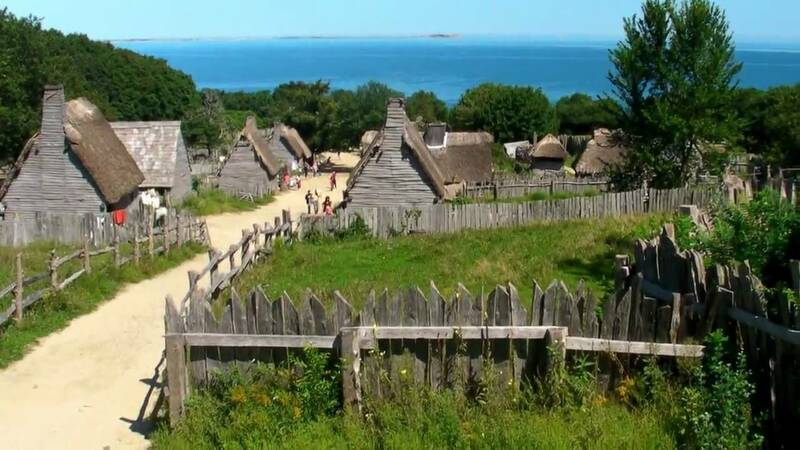 Then travel along the Cape Cod National Seashore, dedicated in 1961 by President JFK, which features forty miles of pristine sandy beaches, marshes, ponds, and uplands supporting diverse species of wildlife dotted with lighthouses, cultural landscapes and wild cranberry bogs. Arrive in Provincetown, located on the tip of Cape Cod which boasts a lively artist community, beautiful beaches, great restaurants and charming shops. Enjoy some leisure time to relax, eat and shop. Later return to your Cape Cod hotel. settlers arrived early in the 17th century. The island’s resident population includes writers, artists, entertainers and fishermen. Your Martha’s Vineyard Tour includes the colorful Victorian cottages of Oak Bluffs, Edgartown with its stately houses built by whaling captains, pristine beaches and colorful yacht harbors. Also view the picturesque Aquinnah Lighthouse and Gay Head. Later return via ferry and back to your hotel. Dinner is included this evening back on Cape Cod. vacation site of affluent socialites and yachting enthusiasts. Enjoy a Newport City Tour and drive by the Touro Synagogue, the oldest synagogue in America, the International Tennis Hall of Fame and the splendid estates along Bellevue Avenue. 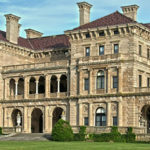 Marvel at the extravagant life-style of a bygone era with a guided tour of The Breakers Mansion, the Vanderbilt’s lavishly decorated turn of the century mansion. Then follow “Ten-Mile-Drive” along the magnificent rocky coast which boasts exquisite estates from the early 1900’s. 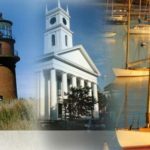 This morning board a ferry and cruise to scenic and historic Nantucket Island featuring a cobblestoned Main Street, unspoiled beaches, sea Captains’ houses and art galleries. 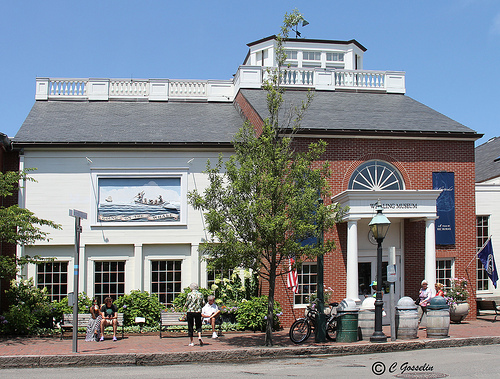 Enjoy a visit to the Nantucket Whaling Museum including its rooftop observation deck overlooking the harbor and other whaling exhibits all reflections of an island that some 300 years ago was the whaling capital of the world. Enjoy some time at your own pace to shop or explore the yacht filled harbor and waterfront. 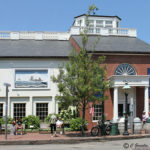 This afternoon board a ferry and return to your Cape Cod hotel. Tonight’s Farewell Dinner is a traditional New England Lobster Dinner.